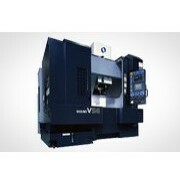 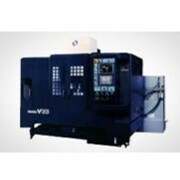 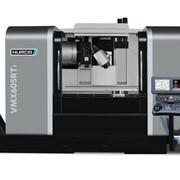 The Quantum S1500 vertical machining centres is a very popular model and is now under clearance pricing. 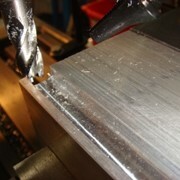 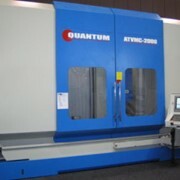 Travels 1500mm x 700mm x 900mm in Z, 1000mm spindle to table. 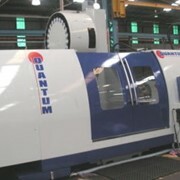 The Quantum S range of vertical machining centers offers a high level performance. 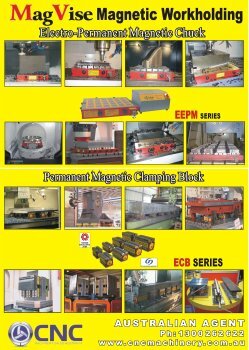 powerful Controllers by Fagor, Fanuc or other. 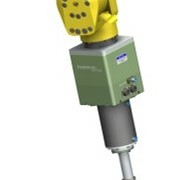 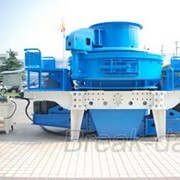 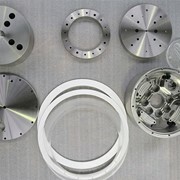 Various spindle speed and spindle motor options are available. 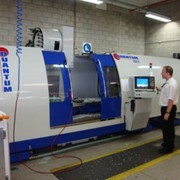 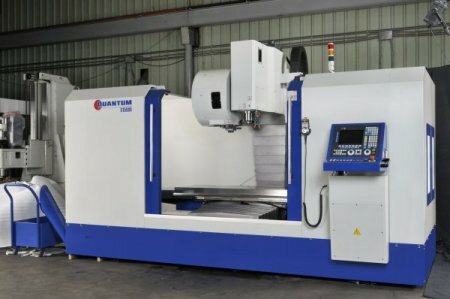 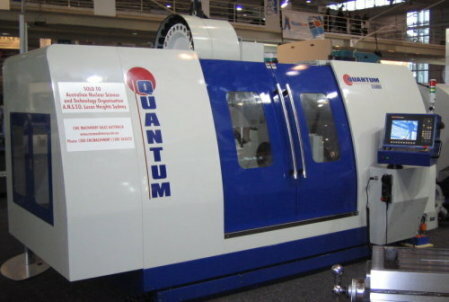 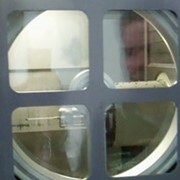 Consider a NEW Quantum machining center before you consider a used machine! 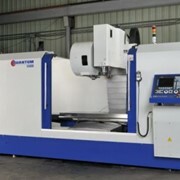 A Special Price is now available on stock S1500D with 1500 x 700 x 900mm travels. 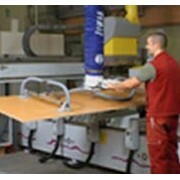 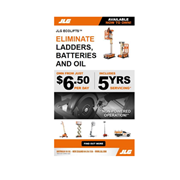 For more information please call us or use the Industrysearch email enquiry for a direct reply.